Jonathan Green & Sons, 12190 Coverage, Love Your Lawn Soil, 5000 sq. ft.
On Sale Now! 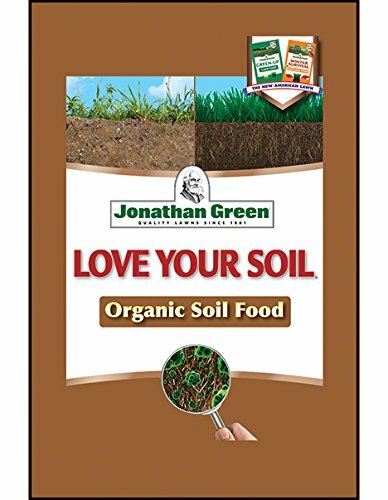 Save 7% on the Jonathan Green & Sons, 12190 Coverage, Love Your Lawn Soil, 5000 sq. ft. by Jonathan Green at The Mirror Project. MPN: 12190. Hurry! Limited time offer. Offer valid only while supplies last. Jonathan Green & Sons, 12190 Coverage, Love Your Lawn Soil, 5000 sq.